It really is possible to get free Halloween costumes, you just need to know where to look. You'll be amazed at how many costumes are out there that are free for the taking. 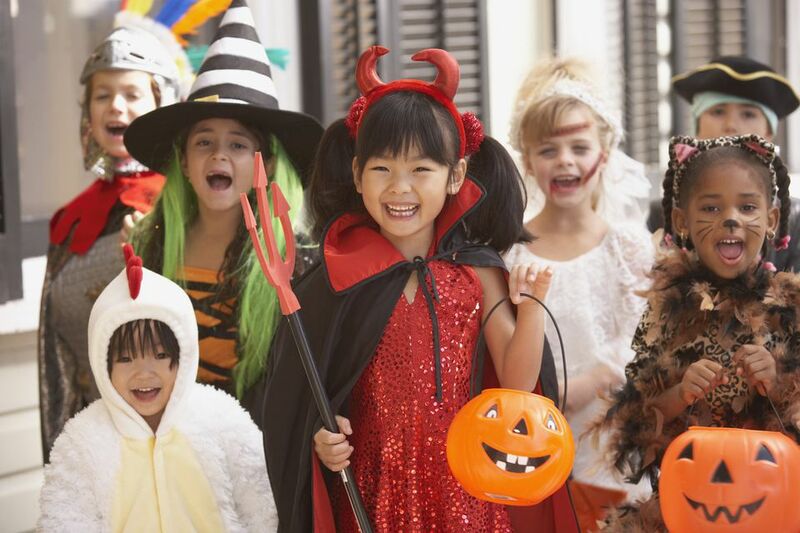 Halloween costumes can cost a fortune, especially if you have kids who want to be the latest and greatest every year. Below you'll some ideas to help you get free Halloween costumes for your kids, yourself, and even your pets. 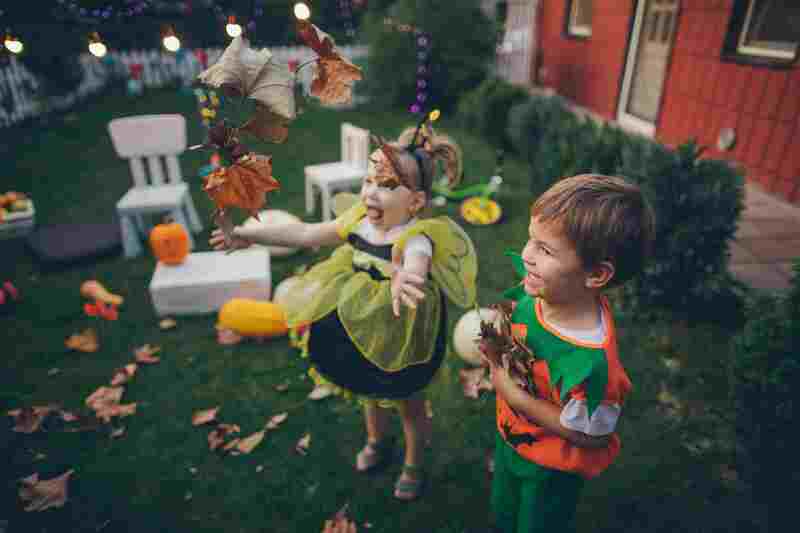 Some public libraries and schools host Halloween costume swaps each year where you can bring in an old Halloween costume and swap with someone else to get a "new to you" costume. Keep your eye out on bulletin boards and in newsletters so you can take advantage of these swaps near you. Local parenting groups are also a great resource for finding Halloween costumes to swap. Freecycle is a great community where people list what they'd like to give away for free and what they'd like to get for free. Check out the listings at Freecycle and see whether anyone is trying to get rid of some Halloween costumes. If not, ask and you may receive. There are probably quite a few people with Halloween costumes stuck in a closet somewhere. Craigslist is another great place to find free or very cheap Halloween costumes. Search by your city and see what you can find. Tip: You may have better luck finding Halloween costumes after Halloween when people are getting rid of this year's costumes. Think ahead for the next Halloween! If you still haven't found a free Halloween costume you can print out one of these free Halloween masks. Pair it with some dark clothing and you'll have quite the easy and free Halloween costume that will still look great. Take a second look around your house and you may find that you have everything you need to create a free Halloween costume. You can even create costumes out of simple items you have on hand, including cardboard boxes, and sweats. Here are a few ideas that won't get your a free costume but you'll only have to shell out a few dollars for one. Consider heading out to the thrift store. They usually have tons of used Halloween costumes even right up to the day of Halloween. You can also get really creative and find pieces of clothing and accessories at the thrift store and use them to create your own costume. Garage sales are also a great place to find used Halloween costumes. You may find some that cost a few dollars but you may luck out and come across one for a quarter or even one in the free box. Since most garage sales are in the summer, always be thinking ahead to next Halloween for your greatest chances of finding the costume you want. Paint your child's face up as an animal, clown, monster, or whatever they choose. When paired with a plain shirt no one will even notice they're not wearing a costume. You can use cheap Halloween makeup kits or makeup you already have on hand.